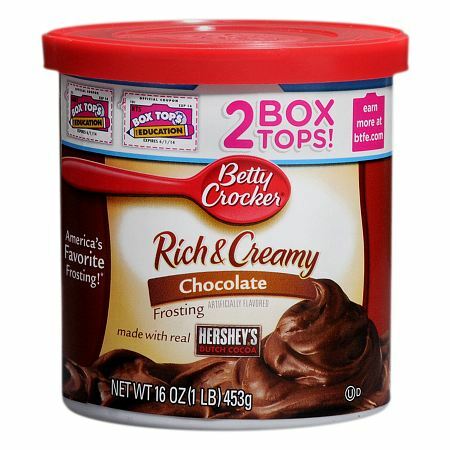 * Based on U.S. sales of ready-to-spread frostings from May 2008 through April 2009. Stir room-temperature frosting. Frost cooled 13x9-inch cake, 8 or 9 inch layer cake or 24 to 32 cupcakes. Store cake or cupcakes loosely covered. Cover and refrigerate any leftover frosting up to 30 days.